Why Xiaomi Makes The Redmi Brand Independent Now? On January 3, Xiaomi issued a statement, saying Redmi will be an independent brand. The official announcement will be made on January 10, where the first Redmi-series smartphone is assumed to be uncovered. It’s rumored the pioneer will be called the Redmi Pro 2. It is going to sport a 48MP camera and a Snapdragon 675 chip. Apart from this, the former Gionee president, Lu Weibing signed a contract with Xiaomi. So this made a huge stir in the net, and many smartphone users began thinking he will lead the new independent brand of Xiaomi. But the latter hurried to disprove this rumor, saying he will be responsible for POCO and not for the Redmi-branded products. As you see, it’s not that simple. So we decided to make some clarifications and understand whether it was the right time to separate Redmi from Xiaomi and whether it is going to fight against Honor, as assumed. We know Xiaomi has had two smartphone lines in face of Mi and Redmi. The phones from the former series have been considered flagship models, while the latter always came in with cost-effective handsets, belonging to the mid-to-low-end categories. However, this has changed in recent years. The new MIX series emerged. And the Xiaomi smartphone diversification changed accordingly. Currently, the prefix in front of Xiaomi phone name indicates its price range. Say, the MIX series coming with black technologies are priced over 3000 yuan ($435), the flagship series models come at 2000 – 3000 yuan ($290 – 435), and the middle-to-high-end models are priced at 1400 – 2000 yuan ($203 – 290). At least, this classification was provided by Xiaomi co-founder and president Lin Bin at the Xiaomi Mi Play launch conference. By the way, the Xiaomi Mi Play is a very important product in this context. Look! The Mi series has some models with relatively weak features and high prices. The Xiaomi Mi 8 Lite was the only model in recent years to cost 1999 yuan. On the contrary, the manufacturer has started making way better devices for the Redmi line. Say, one of the most popular smartphones from this family is the Xiaomi Redmi Note 5/Note 5 Pro. Only in India, it has sold over 5 million units in 4 months. Actually, the Redmi Note series smartphones have always been best-sellers due to their attractive price-over-performance ratio. In this sense, the original Redmi low-end devices were the most-selling smartphones during Double 11. We also should take into consideration that the starting price of the Redmi Note 5 was 1099 yuan ($160). But let’s get back to the Xiaomi Mi Play. As you remember, it went on sale at the same pricing. Thus, the prices of Mi phones and Redmi phones are already crossing. The Mi Play is the best example. This simply means the concept Xiaomi has been following to since its first days doesn’t work anymore. Also, the ‘fighting’ of its own products can be regarded as a positive signal for the splitting of the Mi and Redmi. Why Redmi and not Xiaomi? As for the origin of Xiaomi, it can be dated back to 1950s. When China was fighting with Japan, it fought them back with xiaomi and guns. So xiaomi represents solidity, and now it is a kind of cereal in the daily life of Chinese. Shortly, xiaomi is very important in China. According to the official introduction, they call their phones Xiaomi, which has two meanings: one is they must work hard to lay a solid foundation; second, they must make their phones very popular in people’s eyes, and even make people can’t live without these handsets. In translation from Chinese, Xiao means little, small, young, while Mi means rice. Seems everything is simple and Xiaomi is translated as a little rice. But how to pronounce Xiaomi? Most Americans first heard of Xiaomi when Hugo Barra, former Google VP in charge of Android product management announced he was leaving Google to join Xiaomi. And most Americans (and not only they) have been struggling to say the company’s name ever since. Of course, Barra tried to help them, saying the best way to pronounce Xiaomi is to ‘think of show me and then pronounce the first word as if it [were] shower.’ Technically, the first syllable is more SHIAO’ than ‘SHOW,’ but the difference is fairly subtle to most American ears. BBC even came in with an article explaining how to pronounce Xiaomi. As you see, the name Xiaomi causes some difficulties for non-Chinese speakers. In this sense, Redmi is more international. In translation from Chinese, it means red rice, and it’s way easier to pronounce. What’s the mission of Redmi? That’s a common practice for smartphone brands that have a few lines. Huawei has done it a few years ago, separating the Honor brand. OPPO did it last year, releasing the Realme brand. The same is done by Xiaomi. Many think Xiaomi has separated the Redmi brand to compete with Honor, which has been gaining momentum. 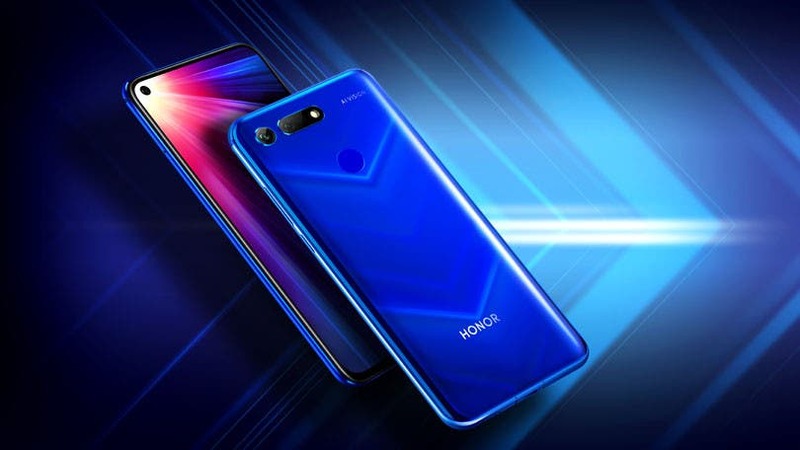 When Xiong Junmin, Honor vice president was asked about this, he said the competition between Honor and Xiaomi has already ended. But if someone wants to re-start it, they are ready. Particularly, Honor said that the competition between Honor and Xiaomi has long since ended. But what’s more interesting, they think Honor has won all the races. Xiong Junmin said Honor is already far ahead when it comes to the overall sales volume or the market performance of the mid-to-high-end product line. According to the official data, Honor has been ranked first in China’s sales line for nine consecutive quarters. Sales of three consecutive generations of the Honor 8, Honor 9, and Honor 10 have surpassed the Xiaomi Mi 5, Mi 6, and Mi 8. The Honor Magic 2 is way more innovative and more powerful than the Xiaomi Mi MIX 3 from the same category. Honor’s V series handsets have completely destroyed the Xiaomi’s Note line. The Honor V20 is already out and it is a head higher than any smartphone of Xiaomi, priced at 3000 yuan. Thus, there is no product to compare. In fact, in the past years, Redmi has been understood as Xiaomi’s entry-level brand. Over the years, it has produced a number of ‘national-level’ smartphones and has become a major contributor to Xiaomi’s smartphone sales. Now Redmi is no longer just a ‘national smartphone’ but also going to the world. According to Xiaomi CEO, Lei Jun, the Mi and Redmi brands are already separated, and each develops in different directions. In some sense, this frees Mi, and the latter can perform better now. 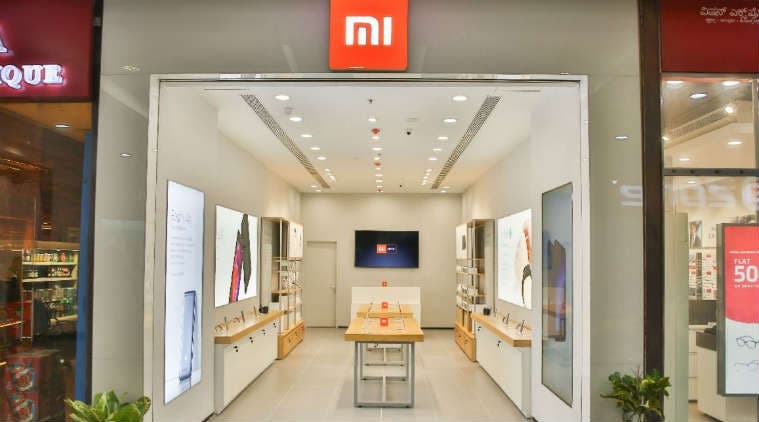 At the same time, he emphasized that Redmi will focus on cost-effectiveness and the e-commerce markets, while the Mi brand will focus on mid- to high-end and new retail markets. This is what Xiaomi has been doing in the first years of its activity. 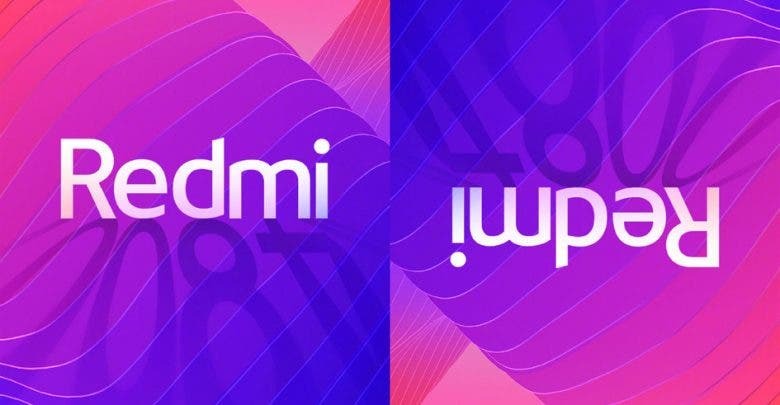 Previously, the Mi brand mainly targeted the price range of 2000 yuan to 3000 yuan, promoted through a few certain keywords, such as ‘innovation’, ‘technology and art’, etc., while the main battlefield of Redmi has been in the thousand-yuan machine market. Thus, the latter was promoted via the keywords of ‘high quality’, ‘the most cost-effective’ and ‘national smartphone’. In Xiaomi’s view, the two brands have already had strong independence, and the conditions for independent operation have matured. It is not difficult to foresee that in the future Redmi will no longer be confined to the thousand-yuan machine niche. It will come in with more mid-range and even flagship smartphones and form a direct competitive relationship with some Xiaomi products. The success of Huawei and Honor has proven that internal resource sharing and healthy competition are more conducive to the healthy growth of two brands. 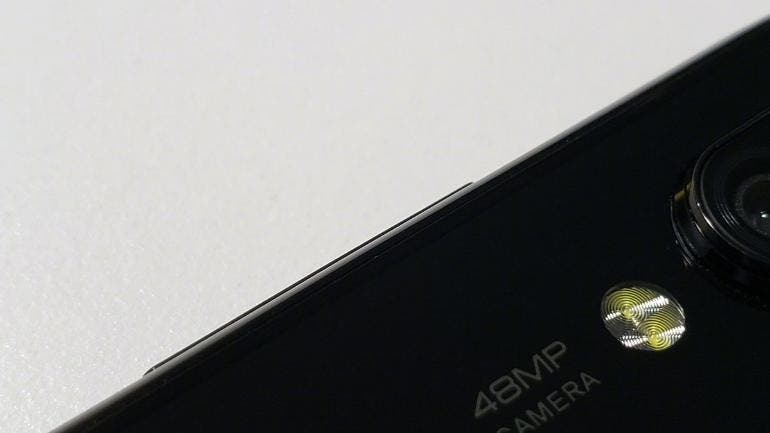 It is assumed that at the press conference on January 10, a new smartphone with a 48MP camera will be officially launched. It’s rumored, the alleged Redmi Pro 2 will be also packed with the Snapdragon 675 chip. In this sense, it will provide better performance than the most affordable Mi handset, the Xiaomi Mi Play, which is powered by an Helio P35. 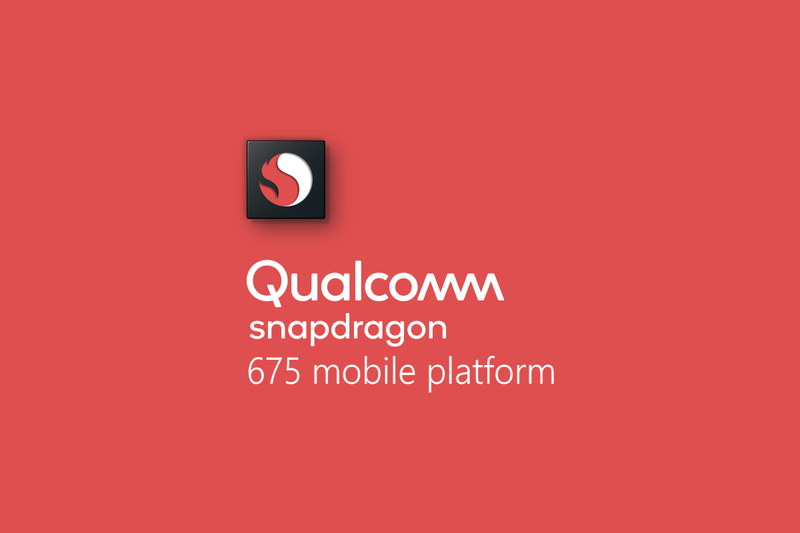 As for this processor, the Snapdragon 675 is a mid-range SoC released by Qualcomm in the second half of 2018. It uses the new Kryo 460 architecture, an octa-core design, and a CPU clock speed of 2.0GHz. It is also paired with an Adreno 612 GPU and Qualcomm’s third-generation multi-core artificial intelligence engine. In the AI application, the overall performance improvement is up to 50%, compared to the previous generation Snapdragon 670. If this is the same model (M1901F9T) passed TENAA certification, then we know some of its key features, including a 5.84-inch display, a battery capacity of 2900mAh, and the MIUI 10 system based on Android deep customization. Well, if the Redmi Pro 2 is going to be the first handset of Redmi, then this is a bit confusing. There are two 48MP Chinese smartphones and both are flagship models – the Huawei Nova 4 and the Honor V20. But it’s a matter of time to see such a camera sensor on other models as Sony launched it in summer, and this CMOS will appear on other models soon. 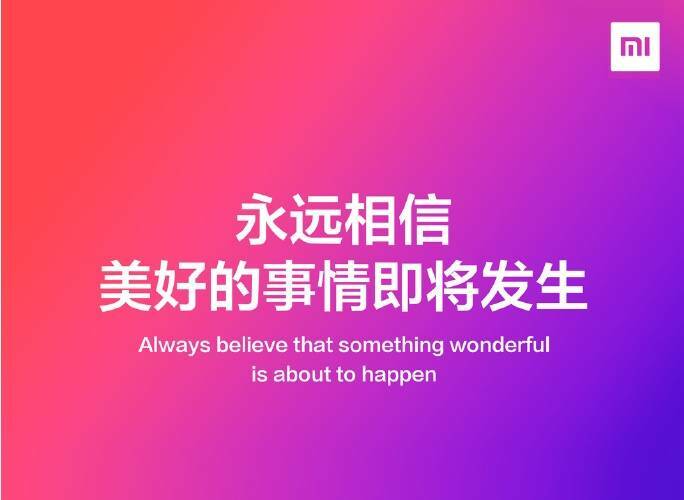 Before Xiaomi announced the independence of the Redmi brand, Lei Jun announced via his Weibo channel that the former president of Gionee, Lu Weibing officially joined Xiaomi. Actually, two weeks ago, it was reported that Lu Weibing would join Xiaomi Company as vice president and be responsible for overseas markets. In fact, he himself said in an interview that he would indeed join Xiaomi, but the specific position is subject to the official announcement. 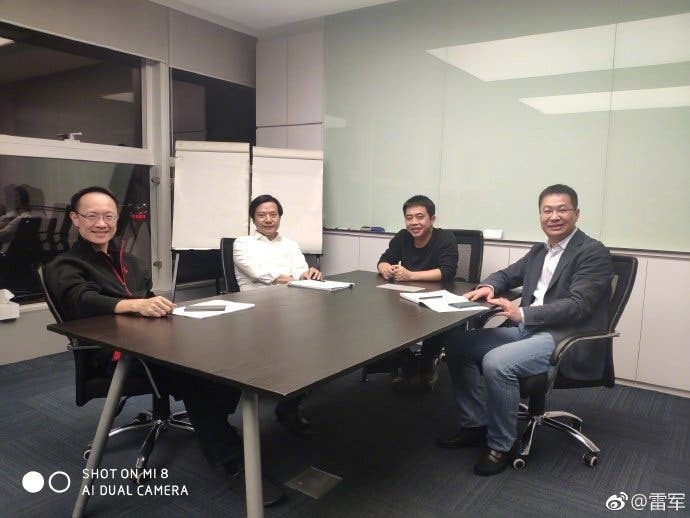 So we should keep waiting for January 10 in order to know who will lead the Redmi brand. In 2018, the Chinese smartphone market weakened, and the market performance of various manufacturers has become more differentiated. Xiaomi’s smartphones were chased by Huawei, Honor, and other top brands. Several mid-to-high-end models released by Xiaomi have also been overshadowed by them. Many hurried to say Xiaomi is dying. 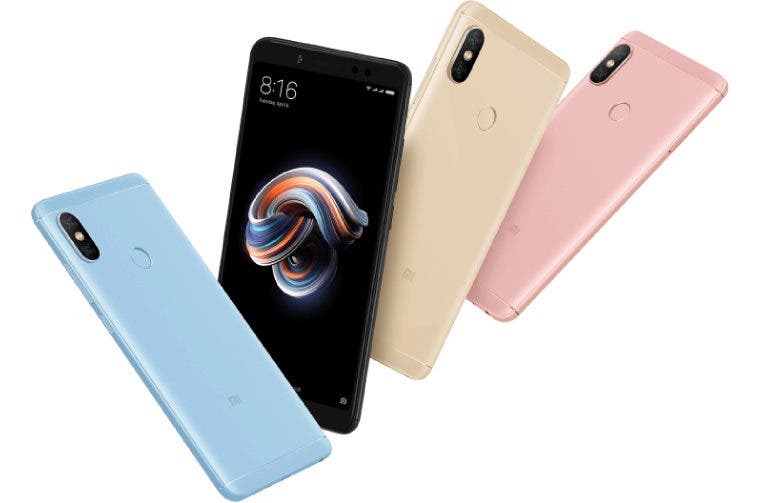 At the same time, the Redmi series was ‘mutually smashed’ with several models of its own Mi 8 SE, Mi 8 Lite, and Mi Play. Seems the Mi brand has begun making good mid-rangers, while the Redmi overstayed on what it had. In 2018, there has been almost no new design on the Redmi models. That’s why its position was weakened. In terms of competing products/brands, one of the biggest obstacles, Honor, has already become the first Internet smartphone brand in China. Its GPU Turbo, CPU Turbo, LINK Turbo, punch-hole screen, 7nm chipset, and other technical solutions have earned enough attention, and have already threatened the existing status of Xiaomi’s smartphone business. For Lei Jun, on the one hand, the Redmi performance is not satisfactory and is in the extremely passive state. On the other hand, it ties the hands of Mi. So Xiaomi has had two choices – either to bury the Redmi brand or to give it an independence. They chose the second variant. Probably, this is a better solution because the separate independent operation and internal competition may make the Xiaomi brand better and stronger.